Check Out Great Summer Film Choices! So there’s always loads of awesome films to see when it comes to Summer and here’s some of the ones we’re really looking forward to! This is the sequel to the animated family comedy The Smurfs! In the film the evil wizard Gargamel creates a couple of mischievous Smurf-like creatures called the Naughties that he hopes will let him harness the all-powerful, magical Smurf-essence. 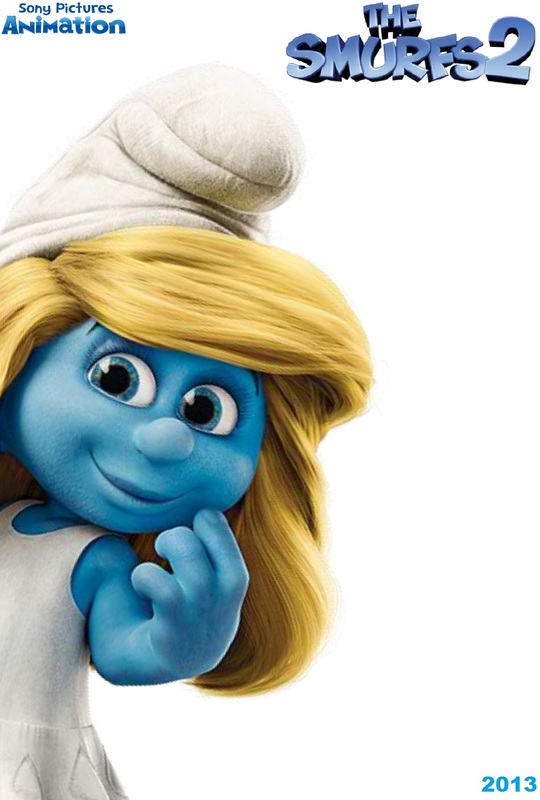 But when he discovers that only a real Smurf can give him what he wants, and only a secret spell that Smurfette knows can turn the Naughties into real Smurfs, Gargamel kidnaps Smurfette and brings her to Paris. 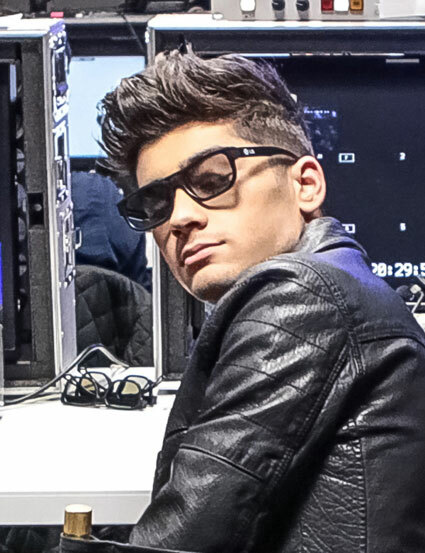 ONE DIRECTION: THIS IS US is an all-access look at life on the road for the 1D lads. It tells the remarkable story of Niall, Zayn, Liam, Harry and Louis’ amazing rise to fame, from their humble hometown beginnings and competing on the X-Factor, to conquering the world and performing at London’s famed O2 Arena. Hear it from the boys themselves and see through their own eyes what it’s really like to be One Direction. Stars: Val Kilmer, Teri Hatcher, Dane Cook, John Cleese. 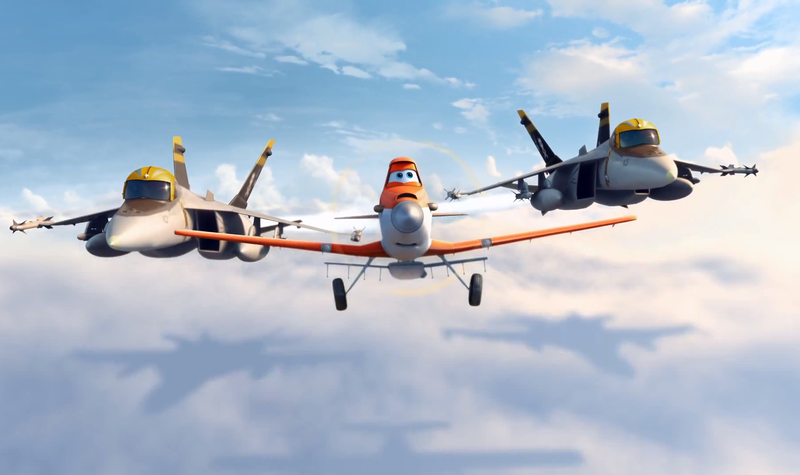 Disney Planes is a brand new animated movie that’s set above the world of Disney Pixar’s Cars! In the movie a crop sprayer called Dusty dreams of being the fastest plane in the sky. He wants to win the famous aerial race but there’s a few things holding him back. The biggest one being that he’s afraid of heights. But with the help of his mentor Skipper and some new friends, he sets off to make his dream a reality! 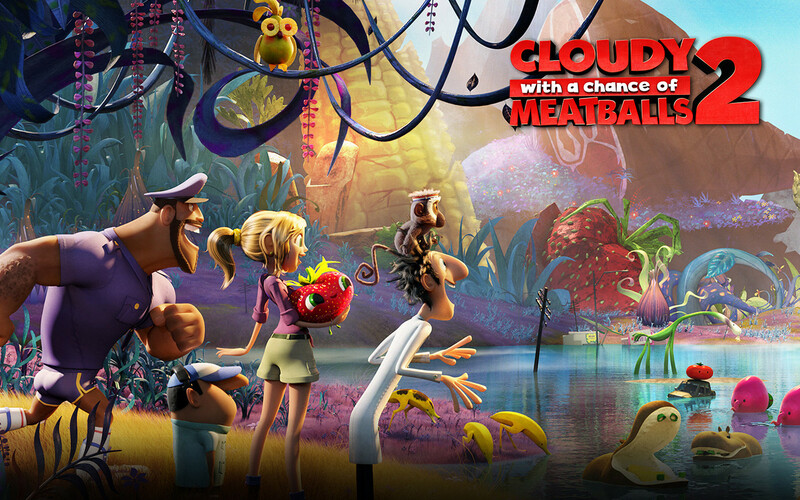 Cloudy with a Chance of Meatballs 2 picks up where the original left off. Inventor Flint Lockwood’s genius is finally being recognized as he’s invited by his idol Chester V to join The Live Corp Company, where the best and brightest inventors in the world create technologies for the betterment of mankind. Chester’s right-hand-gal – and one of his greatest inventions – is Barb (a highly evolved orangutan with a human brain). With the fate of humanity in his hands, Chester sends Flint and his friends on a dangerously delicious mission – to battle hungry tacodiles, shrimpanzees, hippotatomuses, cheespiders and other food creatures to save the world again! 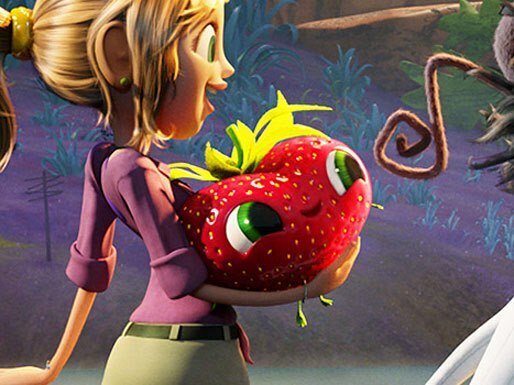 Are you going to see any of these awesome Summer flicks? Let us know in the comment box below please.